CAMP SESSIONS WILL SELL OUT! 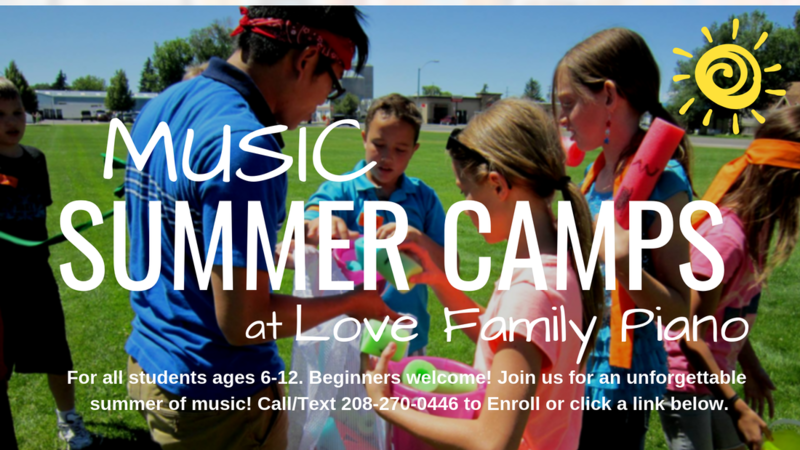 Call 208-270-0446 to reserve your spot or sign up using the links below. or we can refund 50% of your paid tuition if you let us know BEFORE the scheduled camp begins. ENROLL in a SUMMER CAMP NOW! Fill out the information below and we'll give you a call to confirm your spot! Tell us more about who will be enrolling?